Reference Book - International Space Olympiad - Let’s go to NASA!International Space Olympiad – Let’s go to NASA! opening wide in excitement when you showed him/her the moon for the first time ? Isn’t it really amazing to back your children in their success ? Yes. It will always be! Now its time to take your child closer to their space science dreams and make them true achievers in life ! Let them be an astronaut, space science expert, or a scientist, but take the first step now! Gift them with knowledge, teach them sharpen to their skills and then watch them conquer heights of glory ! Edu Mithra International Space Olympiad is a one of a kind platform for your children to exhibit their passion for space science and technology to get rewarded with great prizes. And this reference book will be a bonus to those who really want to excell in space science. 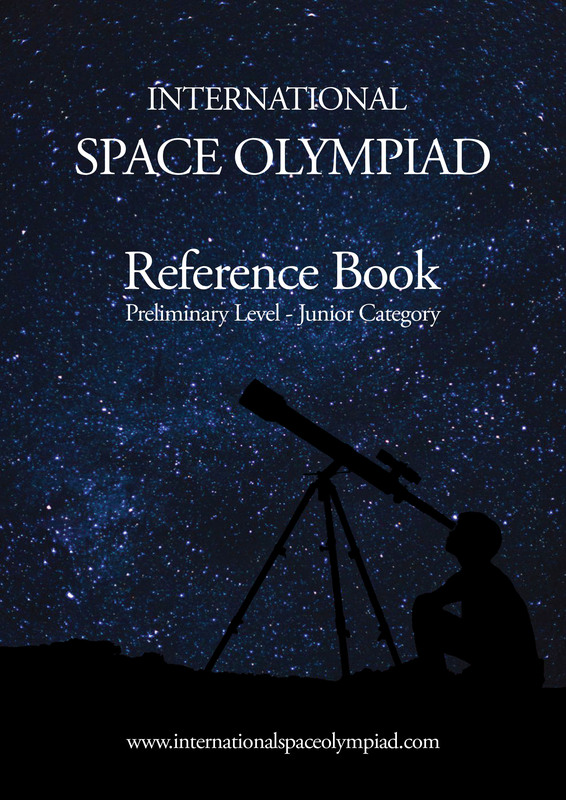 The International Space Olympiad Reference Book is designed after deep and wide research in the space science field and that makes it a perfect support for all the aspirants.